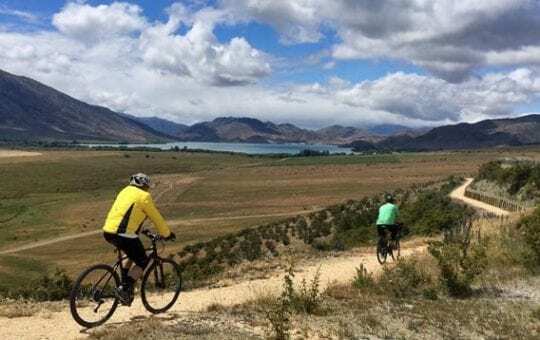 Before signing up for your cycling NZ adventure of a lifetime there are many things to consider. 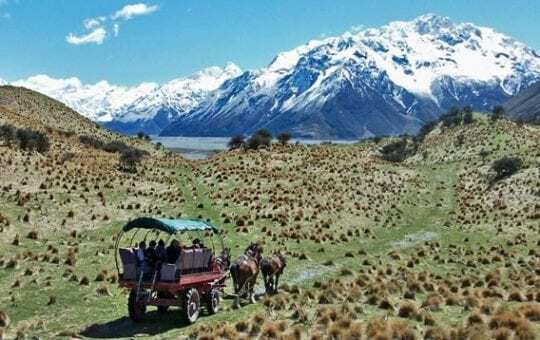 The following are the topics our clients ask most often about our cycling holidays New Zealand. If we have not covered your particular question, please don’t hesitate to contact us. For maximum enjoyment of your cycling experience it is important to choose the right tour for you. What make & model of bikes are available to hire for my cycle tour and what do they come with? E-bikes (electric bikes) are becoming increasingly popular and are a great option for those with limited mobility or health. 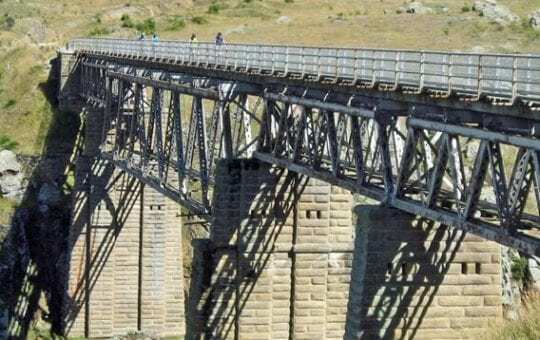 What sort of accommodation and meals can I expect during my cycle tour? 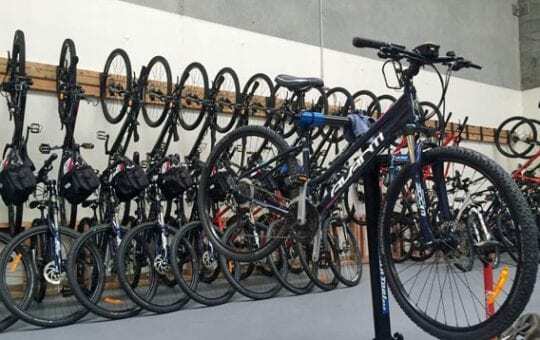 A list of recommended accommodation in Christchurch to book before and after your cycle tour. We are frequently asked, “Will I be able to keep up?” “What kind of people are on the tour?” Every tour is different, yet there are some common themes. 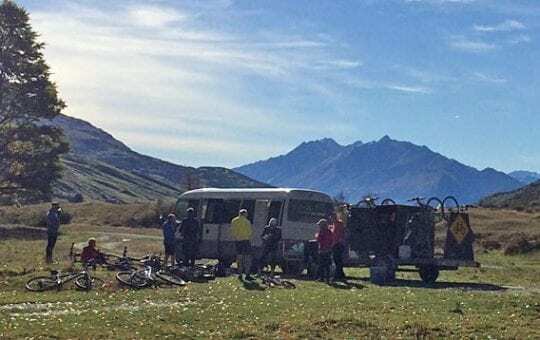 If you have a group of 10 – 15 people, we are happy to customise a cycling nz tour package for you. It is the perfect way to hand-craft every moment of your cycle holiday to your desires and your schedule, with personalised routes and activities designed just for your group. 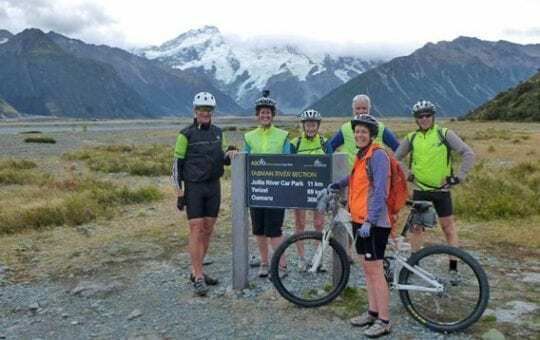 Please call us for more information; we’ll be delighted to assist you in creating your very own dream bike trails NZ trip. When is the best time to go cycling in NZ? Each season has its advantages: Springtime (October – December) features dramatic snow-clad peaks; fewer people; cooler temperatures ideal for active adventures; green pastures and playful lambs. Summer (January – February) features warmer temperatures; wildflowers; long summer days. Autumn (March – May) features stunning autumn colours; generally settled weather and mild temperatures. Winter (June – August) is cold, but the landscape is stunning and our itineraries are altered to fit in with conditions. Our rule of thumb is come prepared for anything regardless of the season, and you will have a great time cycling in NZ. To view photographs of tours at different times of the year visit our Flickr photo gallery website which has albums of every tour we operate. To book simply click the ‘BOOK NOW’ button on the preferred tour and date on the Tour Calendar page, and fill out the required contact details. We will then get in touch with you to confirm availability and provide the payment options for your deposit payment. Alternatively you can email or phone us with your booking request. We are happy to give you 5 days or so to organise your travel plans before a deposit is required to confirm your booking. If a tour is listed as being FULLY BOOKED, you can click the ‘ENQUIRE NOW’ button to be added to the tour waitlist. Should any places become available on the tour we will contact you to see if you are still interested in booking the tour. What’s included in the price of my cycle holiday? PureTrails is committed to providing excellent value for money bike tours. 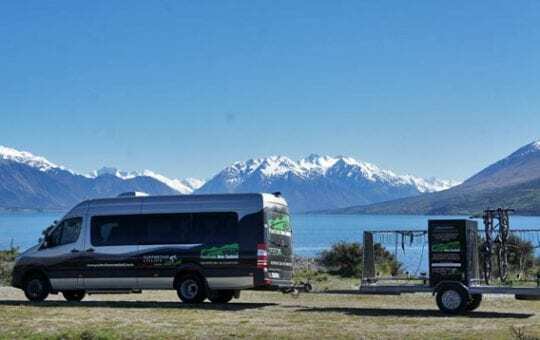 Accommodation, most meals, transport, local guide, vehicle and bike repair support, local sightseeing and information booklets are all included in the tour price. Bike hire, other optional activities are extra. Detailed information for each tour is available on the biking tour pages.